The past few years have been good to the comic book market. The rise of comic book-related movies via satellite TV and at the theaters have lead to yearly comic book sales of $474 million, according to The Comics Chronicle. 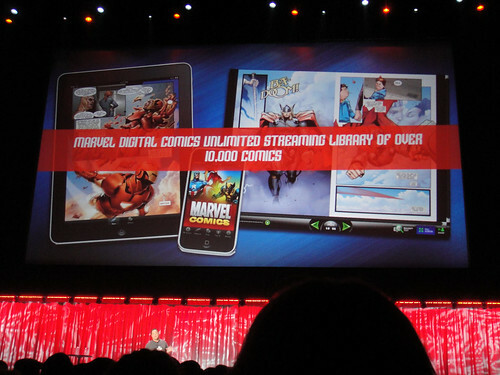 The mobile world has kept up with the demand for comic book consumption by providing a plethora of apps designed for smartphones and tablets. While it’s not quite the same as holding a physical copy of the book in hand, it’s great for getting your comic book fix on while you’re waiting in line or stuck in school away from the comic book store. 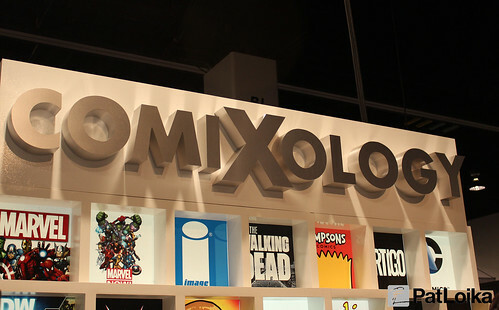 ComiXology, available on iOS, Android, Kindle Fire and Windows 8, is a full-featured free comic book app that gives you access to 40,000 comics available through the ComiXology service. It’s designed for easy access and reading, including a panel to panel reading view well suited for smaller screens. The digital versions of the comics are simultaneously released with the physical copies, so you won’t have to avoid the Internet to stay away from spoilers. The ComiXology service also has digital exclusive comics only available through their website. â€‹Interested in comic book creation instead of reading? ComicBook! is an iOS and Android app designed for easy comic book creation with page layouts, caption styles, various border styles, font styles, image capture and title text tools. It also supports direct Facebook publishing. Marvel Comics offers an all-access pass to their family of comics from $9.99 per month, $69 per year or $99 per year plus service. It has a companion app that works with iOS and Android for easy reading. There’s a six month delay on newer comic series, but classic comics are also added to the service. One particularly useful feature is the offline viewing feature, which allows you to save comics to read even if your mobile device doesn’t have data connectivity. ComicRack’s iOS and Android mobile app ($7.99) is based on the desktop application of the same name. It has extensive comic book library management allowing you to easily sort and search through your digital comic collection. It supports CBR and CBZ without any issue on mobile. It also syncs between the desktop and mobile apps, so you won’t have to miss out on the new comics you loaded on either device. 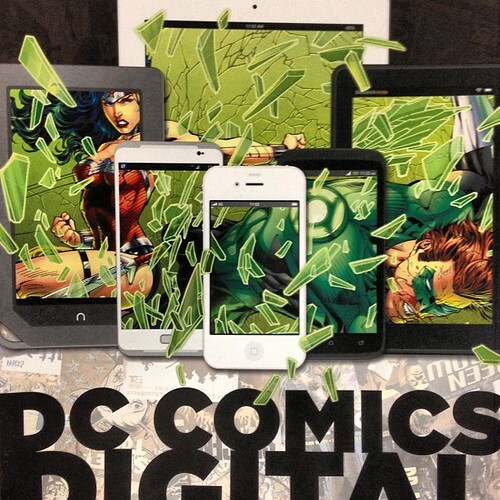 If you’re more of a DC fan, you want to go direct to the publisher for the largest selection of digital DC comics. This free iOS and Android app gets 80 titles monthly, adding to the massive library including all of those DC classics you grew up with. 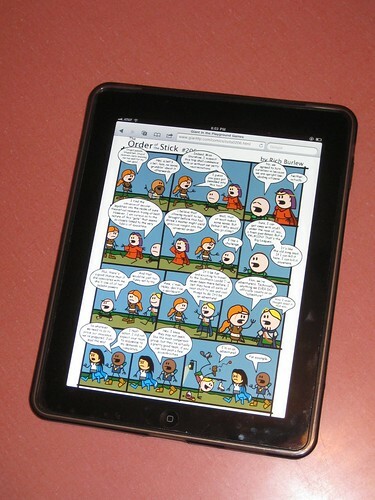 The app also syncs with the website, allowing you to access all of the comics you own instantly. Thanks a lot for the post. These app will helpful for comic book lover. I have also installed in my mobile.